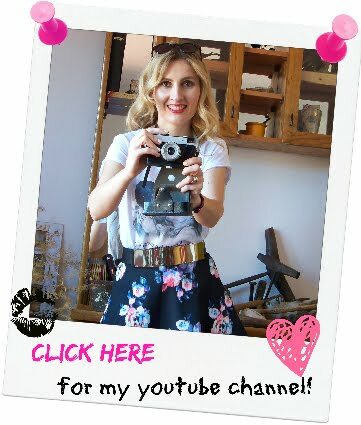 Trench Collection by Sonia Verardo: The Battle of BB Creams: Estée Lauder, Lohashill, Avon! 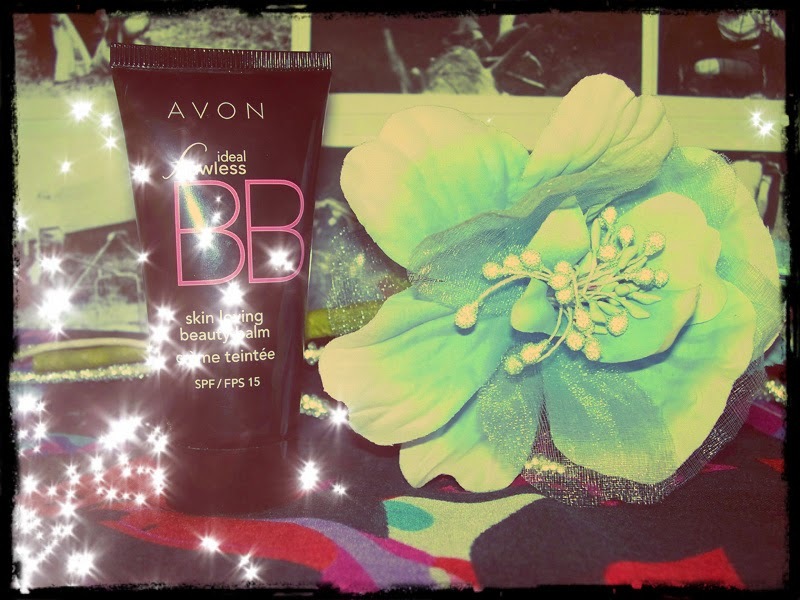 The Battle of BB Creams: Estée Lauder, Lohashill, Avon! I've been meaning to do this blog post for a while now, as I think it might be helpful to a lot of you, who are debating over choosing the right BB cream that will satisfy all your skin's needs! 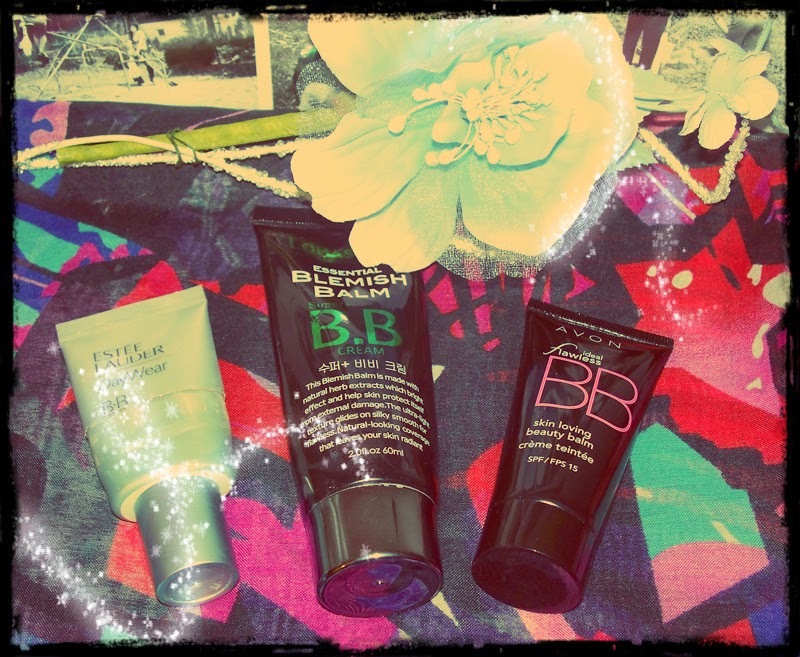 As I do have more than one BB cream and I use them on a daily basis (often I feature them in my make up tutorials too! ), I compared their features and showed you the results they provide on my skin. 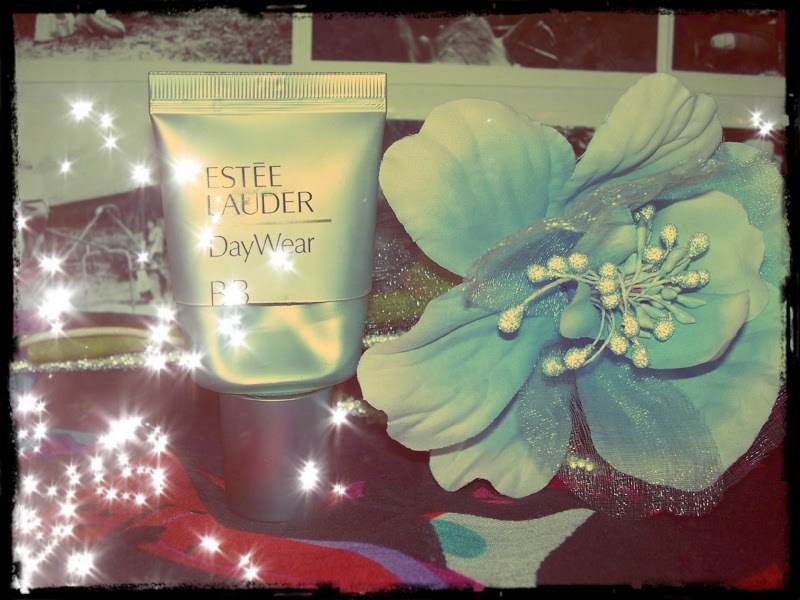 First on my agenda was the Estée Lauder DayWear BB cream. Unfortunately I don't have a swatch for it, as I've used it up completely (but I was using the lightest shade and it fit perfectly my skin tone!). 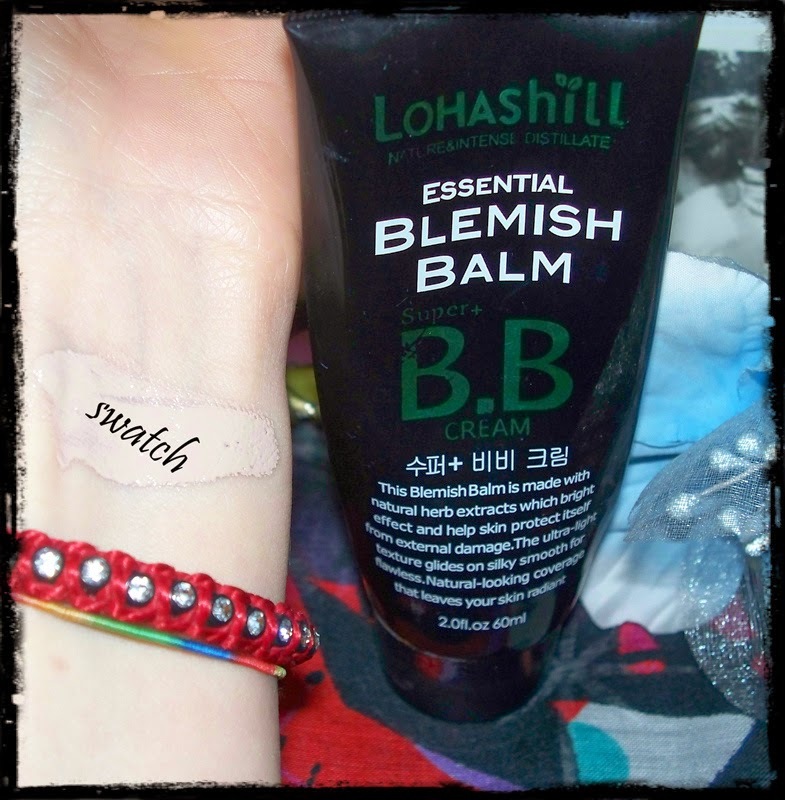 This BB cream comes in one shade only, and here is the swatch for it. As you can see it's very light and with ashy undertones, but it adapts well to my skin and it adjusts to perfectly fit my skin colour. When you're applying this onto your face, it first looks like a mask, but then it works its "magic" and totally adapts to your skin tone! 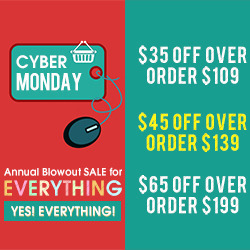 - you'll get a lot of the product, 60ml, which is almost twice than some other brands offer! 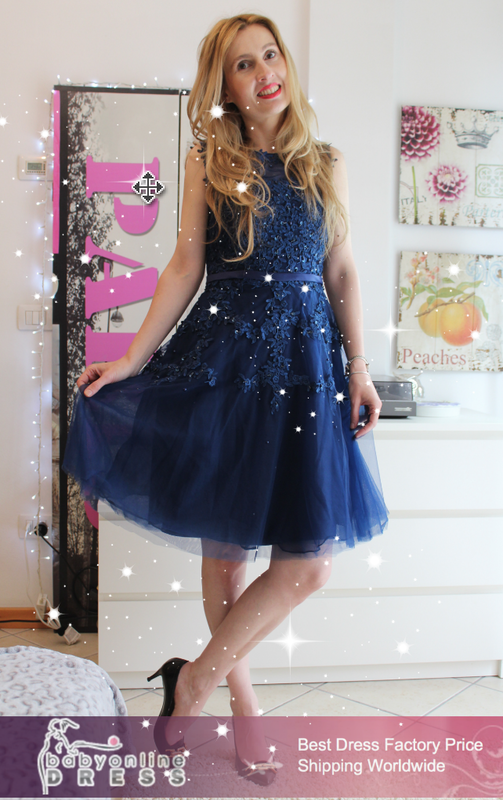 - as to my knowlege, if you live in Europe, you can get this product only on-line. Last, but not least, on my list, was the product I just recently started using. 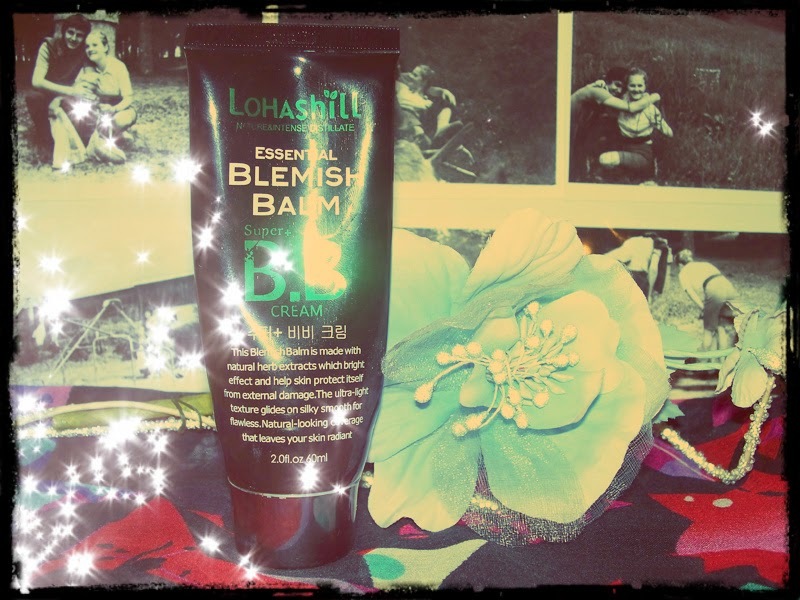 To be honest with you, I didn't have very high expectations of this BB cream, but I was certainly pleasantly surprised when I first tried it out! This product has fast climbed onto my favourites list! 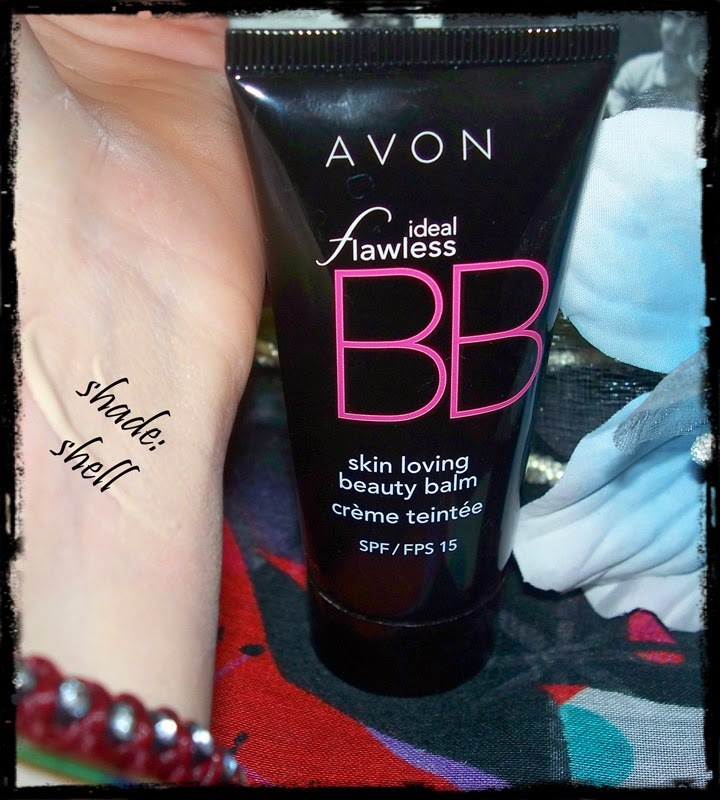 I chose this BB cream in a shade Shell. It's a very light shade that works perfectly on my skin! I don't have a full video review on this product yet, but it's definitely coming up soon! - What is your favourite BB cream?